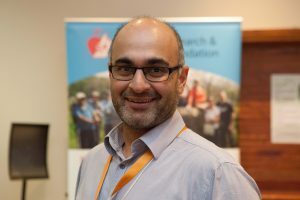 People with diabetes got the opportunity to quiz experts about managing the condition at a charity’s regional conference. 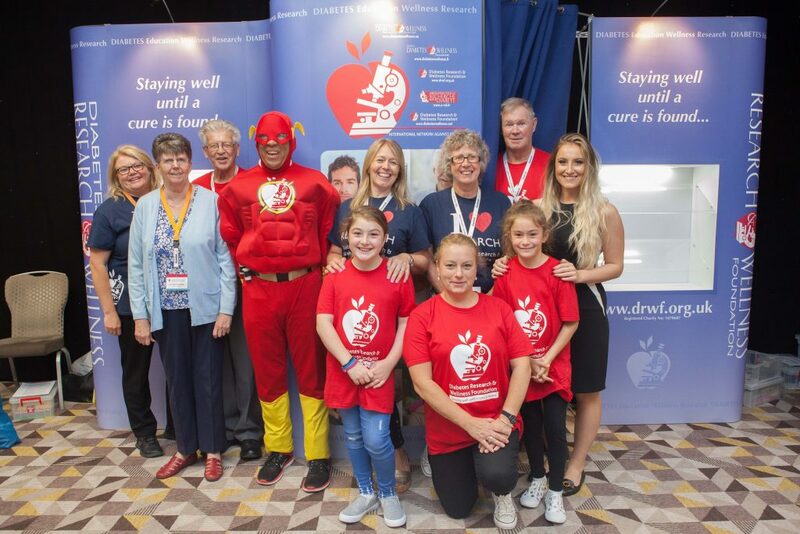 More than 200 people attended the Diabetes Research & Wellness Foundation’s 9th Annual Diabetes Wellness Day South on Saturday, July 22, held at the Solent Hotel & Spa in Fareham. The charity said the event brought a “wealth of information under one roof for people living with all forms of diabetes”. 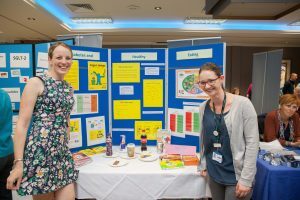 Specialist diabetes teams from Hampshire Hospitals NHS Foundation Trust, Solent NHS Trust, Southampton and Portsmouth University Hospitals and the West Hampshire Community Diabetes Service attended. Talks, with plenty of questions, were given throughout the day. The speakers included Dr Iain Cranston, a consultant physician in diabetes and endocrinology at Portsmouth Hospitals NHS Trust and Graham Bowen, head of podiatry at Solent NHS Trust. Dr Mayank Patel, a consultant physician in diabetes, and consultant pharmacist for diabetes and endocrinology Philip Newland-Jones, both from University Hospitals Southampton NHS Foundation Trust, also gave presentations. Event coordinator Lee Calladine said: “DRWF is aware of the positive benefits of diabetes education. The Diabetes Wellness Days provide the tools, knowledge and practical skills needed to inform, inspire and empower people living with all forms of diabetes and those that care for them. Support was provided by Diabetes Professional Care with members of the team volunteering at the event. A range of health organisations and companies including, BHR Pharmaceuticals Limited and GlucoRx, were on hand to talk to people with the condition and their families about support, new treatments and glucose testing monitors.